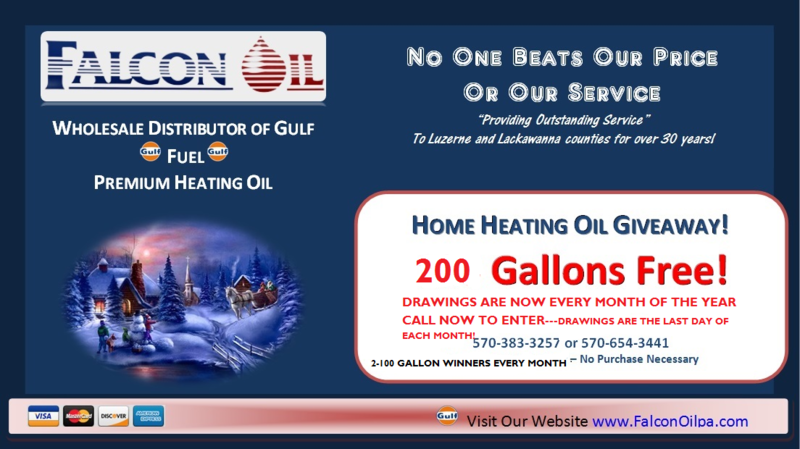 From coupons to contests, there’s always ways to save when you choose Falcon Oil for your Petroleum needs! See the latest deals we have going on right now. And don’t forget to check back frequently for our latest promotions! We deliver Off Road Diesel, On Road Diesel, Heat Oil and Gasoline — Call for Low Prices! We Deliver to Job Sites, Tanks, and Businesses!